Have ideas to decorate your home? Our friendly family team will come to you to complete a free measure and quote. Talk to us so we can bring your ideas to life. To what you want, your experience and your goals. Your problems and provide a detailed quote. And ensure long-term happiness with 6-month free maintenance. 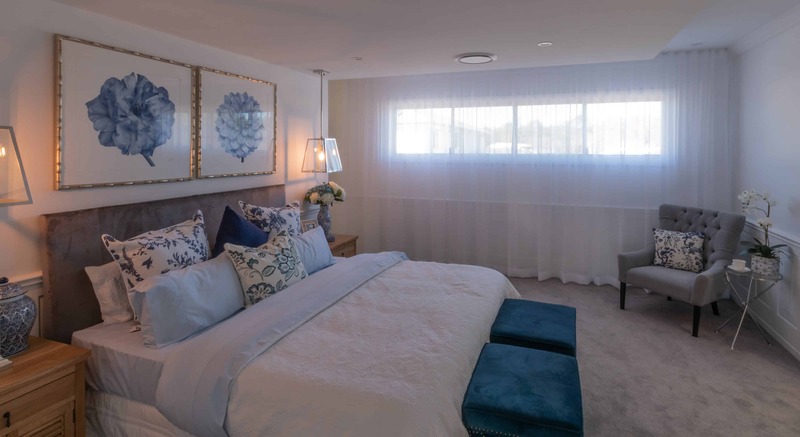 We love what we do and with over 30 years’ experience in curtains and home furnishings, you will too! 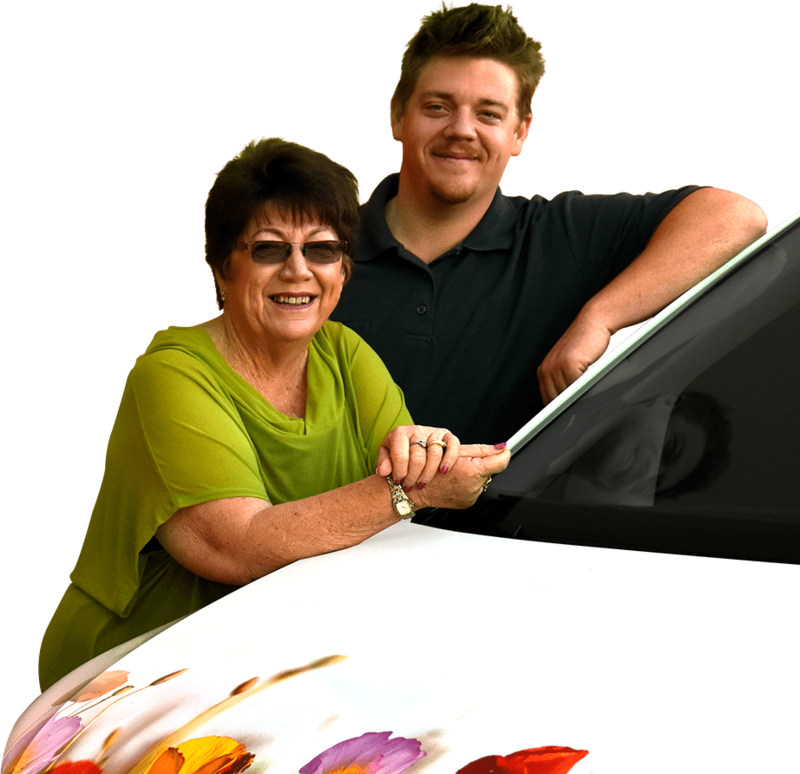 Timms Curtain House is a family owned and family run business, servicing Brisbane and the South East Queensland region. We specialise in curtains, blinds and luxurious home furnishings to suit every taste, style and budget. With our wide range of products, we are able to help you decorate your windows, home and outdoor areas. 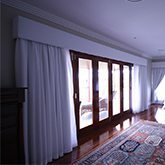 Create the atmosphere you desire with our tailor made curtains. 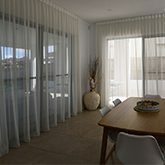 Depending on your windows, we can make the most of your space with curtains that block out either sun glare or noise. 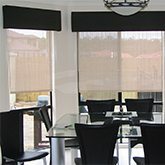 With our comprehensive collection of blinds, we always have the right blinds for your needs; whether you want roller blinds, roman blinds, Venetian blinds, panel glides or something different. 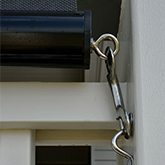 Increase your outdoor undercover area and control the temperature inside your home with our awnings and exterior blinds. 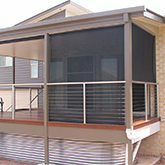 Our selection includes both motorised and manually operated awnings. 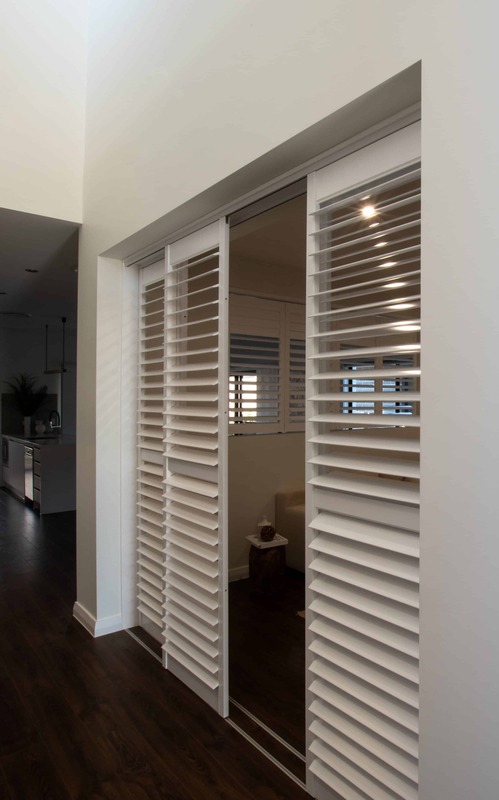 To add the finishing touch, our custom made pelmets are available in a wide range of designs and materials to provide design, privacy and light control options. 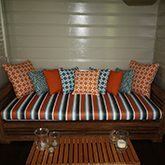 We offer reupholstering for many different pieces of furniture and household items, essentially anything that can possibly be covered with fabric. Choose from a wide range of both luxury and affordable fabrics designs. 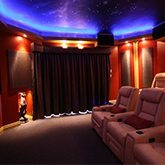 Media rooms or home cinemas have become increasingly popular and with the right curtains, you can block out light as well as improve the acoustics. Create that warm, lavish experience in your own home. 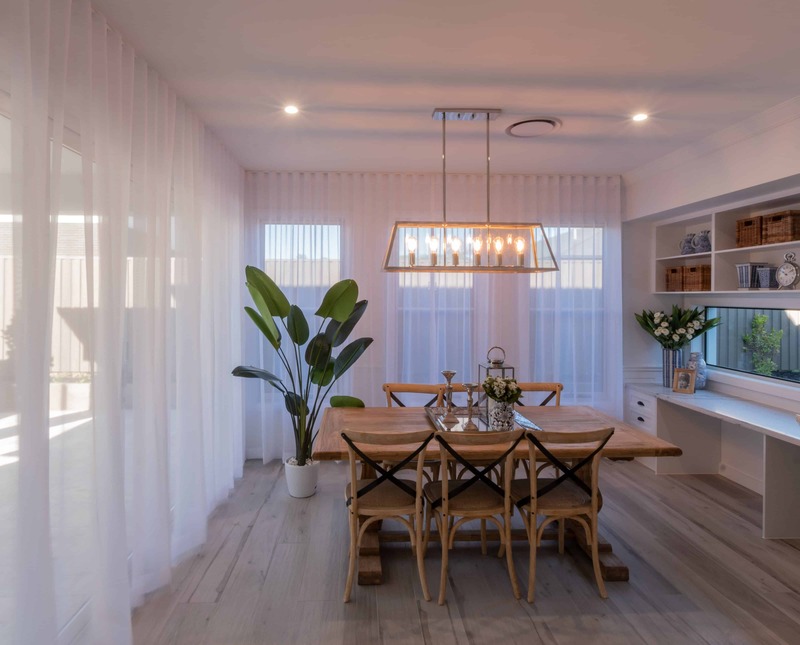 The finer details are often what make a room and we can create that red thread that connects your interior features into a coherent style that shows your personality. 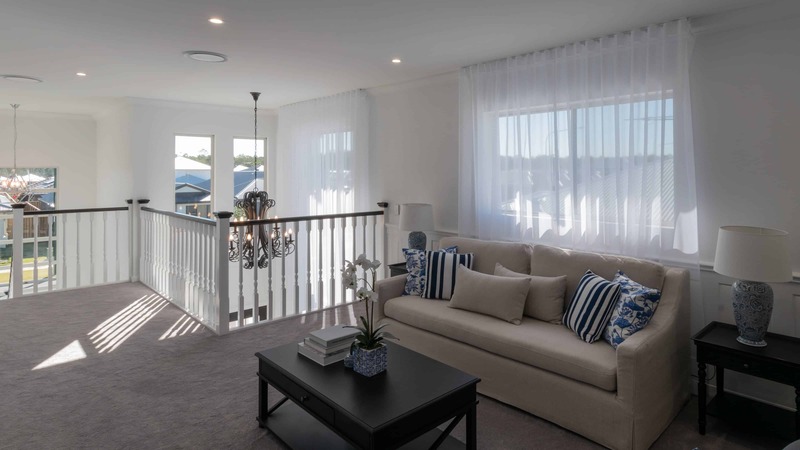 From installing new curtains to a complete home makeover, we have it all and are always happy to help you. 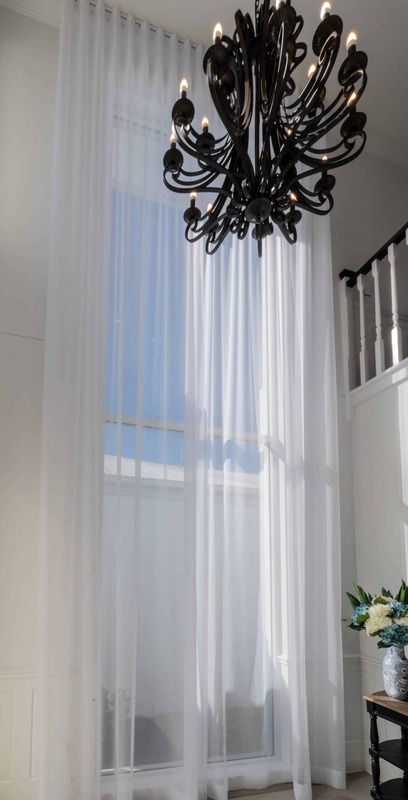 Our aim is to give every one of our customers the best quality service and care in every aspect of their curtain purchase and installation. We understand the importance of “word of mouth” and referrals and are happy to say that the majority of our business is from either happy repeat customers or customers referred from existing happy customers. We can create any look that you wish and we will work with you and your budget to create a look you love. The most important thing to us is that you love the end result and that the end result will also be long-lasting and of the highest quality. To assist with this, we also offer maintenance as part of our dedicated services. 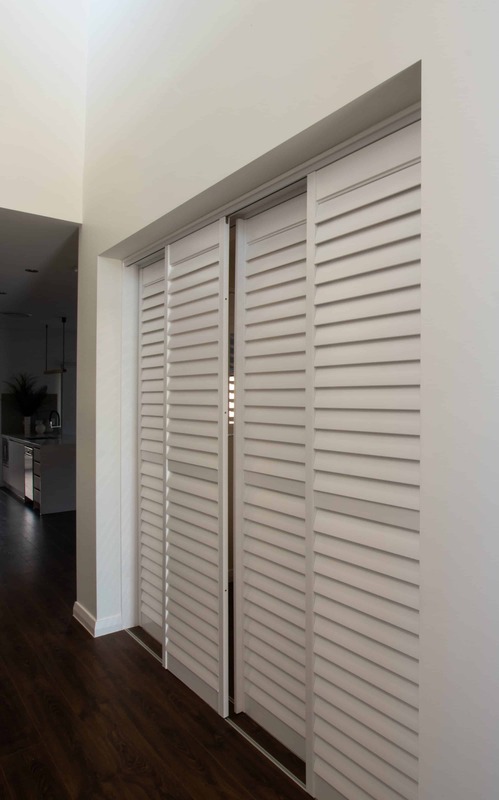 At Timms Curtain House, we will always listen to your wants and practical needs in order to provide the best solution for you. If you enjoyed working with the friendly staff at Timms Curtain House, we would love for you to leave a review!